Wangniudun is a water town located in northwestern Dongguan. It covers 31.57 square kilometers. Wangniudun is convenient in land and water transport. 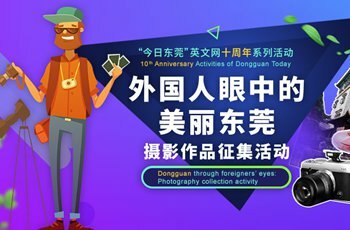 The town of Dalingshan is located in middle south of Dongguan, sitting in the center of Shenzhen-Hong Kong-Guangzhou economic corridor. The town of Zhangmutou is also referred as Zhang City, with its laudatory title of Small Hong Kong, being a unique authentic Hakkas ancient town. 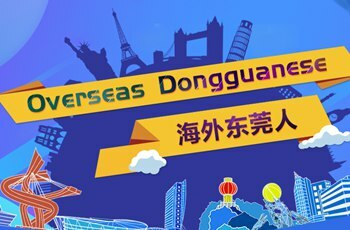 Zhongtang is located in northwestern Dongguan, between the Guangzhou and Shenzhen economic corridor.